I asked AJ Styles what his future with TNA Wrestling was like after Bound for Glory? There was a long pause and Styles said he didn&apos;t know what his future was after Bound for Glory. I followed up by asking AJ Styles about being a Christian in the wrestling business. I asked him if there were things he wouldn&apos;t do because of his faith. AJ Styles said TNA knows his faith and there are things he won&apos;t do because of it. He cited curse words as an example, saying that to him words are just words but he doesn&apos;t want to be a stumbling block for someone else. Ups and downs in TNA Wrestling and the growing pains along the way. Styles said he&apos;s gotten very used to them and talked about things the company has overcome. He said when they reverted back to the traditional ring he didn&apos;t realize how stiff the 6-sided ring was. Alex Barie of TNANews.com asked AJ if he could point to one thing that helped TNA for the better, what would it be? 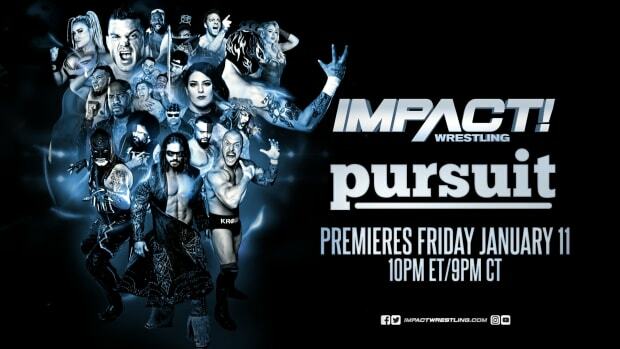 AJ Styles credited Spike TV and said it helped put them on the map. Styles said there are guys that TNA needs to give an opportunity to come in and be who they are without changing them. He said one guy he&apos;s wanted to see for a long time is Delirious. Styles said the reason Delirious has been so successful in Ring of Honor and in the indies is because he&apos;s entertaining. He said there are guys in the past he&apos;s recommended for TNA but they didn&apos;t bring them in and now they&apos;re working somewhere else. AJ Styles said if they try to induct him before Jeff Jarrett, he wouldn&apos;t accept it. He said he loves Sting and Kurt Angle but in his opinion, Jeff Jarrett should have been the first person in. He also said he doesn&apos;t want in until he&apos;s finished wrestling. AJ said he didn&apos;t get along with Jeff Jarrett early in his career and blamed it on immaturity. Now, he sees the need for Jeff and understands all that he does in the business. Styles made a point to say that Jeff can still wrestle.